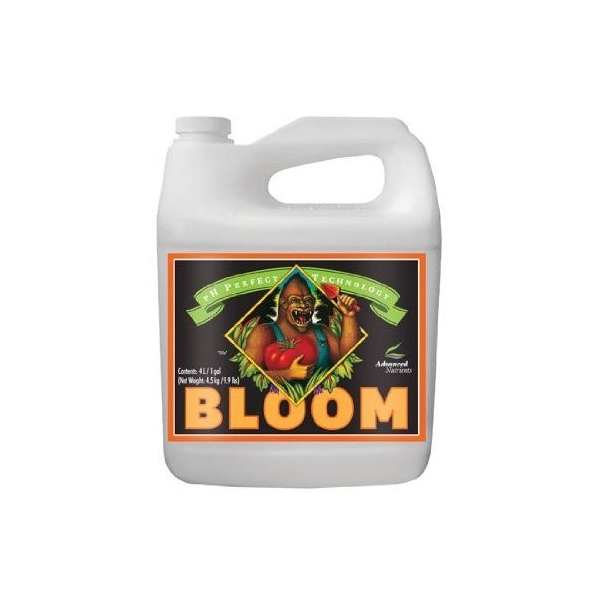 Bloom PH Perfect is part of a three-component fertilizer (GROW-MICRO-BLOOM) designed for all phases of the plant life from Advanced Nutrients. 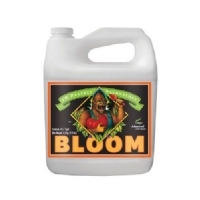 Bloom is specifically formulated for the flowering stage, and should be associated with the products of the same line Micro and Grow. It contains chelated trace elements and ensures a lush flowering. Good harvests in the shortest possible time. With the line PH Perfect of the Advanced Nutrients you will forget the PH leaps, as it contains humic and fulvic acids that stabilize the pH of the nutrient solution without damaging the plants or affecting the harvest. USE AND DOSAGE: 4 ml per liter. Shake well to take full advantage. 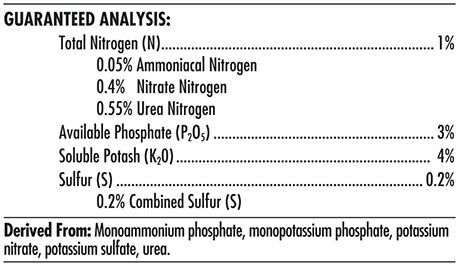 pH Perfect Grow, Micro, Bloom is a 3-part premium base nutrient trio precisely formulated to give your high-value crops the exact nutrient ratios and concentrations they need. No competitor offers this full spectrum of quality ingredients. When pH Perfect Grow, Micro, Bloom is fed to your plants, they benefit from an unmatched array of amino acids. You’ll also witness amazing results from the fulvic acid and powerful non-ionic surfactant, which form a multi-stage delivery matrix to ensure your plants absorb everything. And the powerful chelation guarantees that every nutrient is more available to your plants’ precious roots than ever before. And that’s not all: pH Perfect® Technology works around the clock to calibrate and adjust the pH for you, so you never have to use meters or add harsh pH-adjusting chemicals ever again. 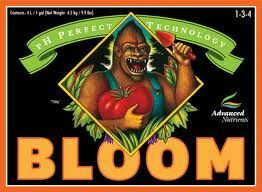 And as always, if you’re not thrilled with your results using pH Perfect Grow, Micro, Bloom, you get 100% of your money back because of our Growers Guarantee! While a premium 2-Part formula like our pH Perfect CONNOISSEUR is actually the most effective way to precisely dial in a the exact nutrients and ratios your plants need… many growers enjoy the simplicity of an easy-mixing 3-Part formula… and they still want the most effective formula possible.